What if our parents knew how to plan? 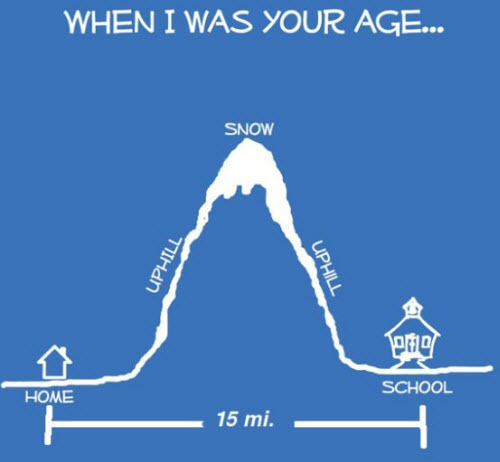 That walk to school was brutal and I don’t blame our parents for being upset. Nobody needed to walk uphill if they had just built the school on the same side of the hill where everyone lived! Comments Off on What if our parents knew how to plan?